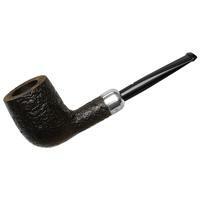 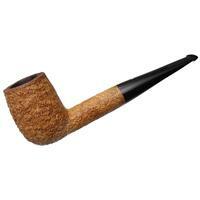 How can one possibly improve on Dunhill's legendary "X108" bent Rhodesian shape? 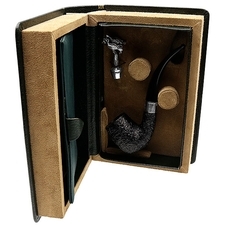 How about creating one that is outfitted with a sterling silver spigot? 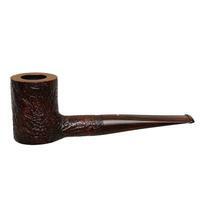 That is exactly what the venerable company did with this handsome Group "5" Cumberland and the results are both regal and striking. 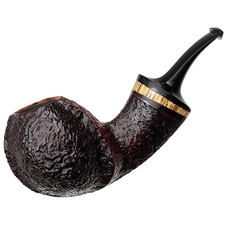 This would be a supremely elegant pipe for a "night on the town".